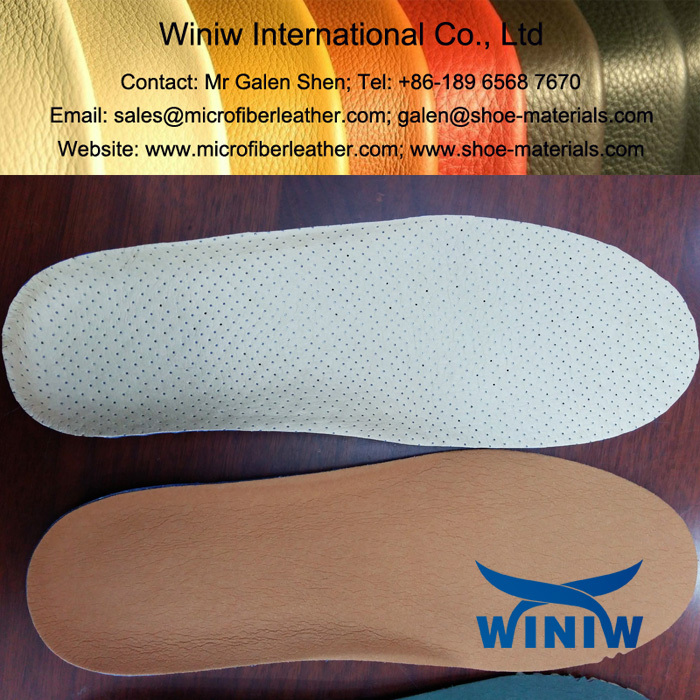 Breathable and Absorbent Microfiber Material for Shoes Lining! 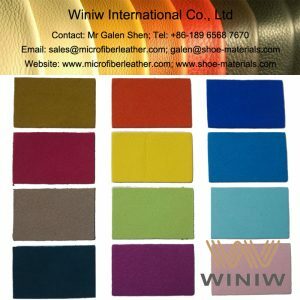 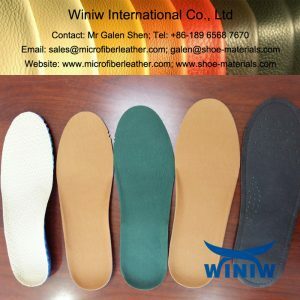 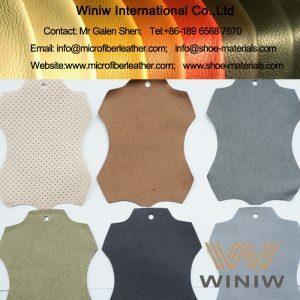 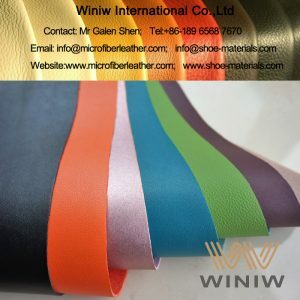 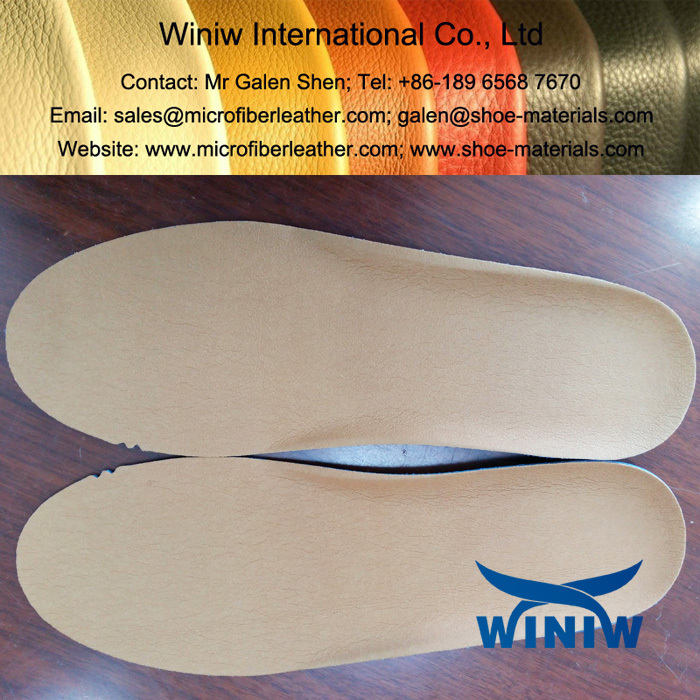 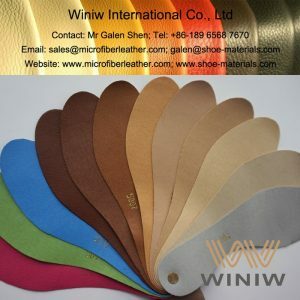 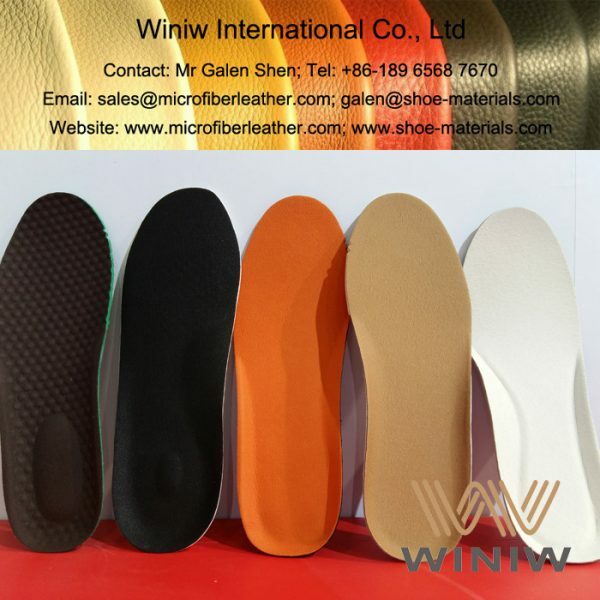 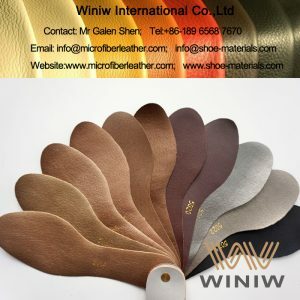 WINIW supply high quality microfiber material specialized for shoes lining, very good breathable and sweat absorbent, high strength, excellent wear resistance, can replace leather perfectly for shoe lining. 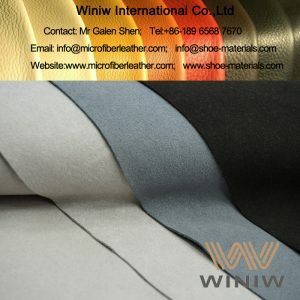 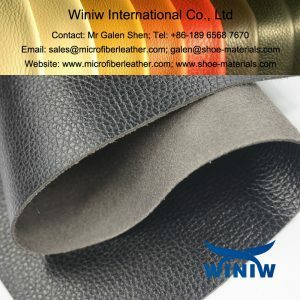 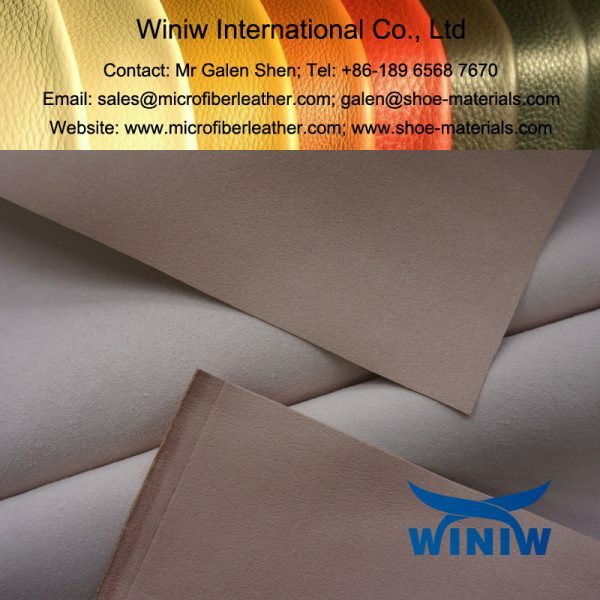 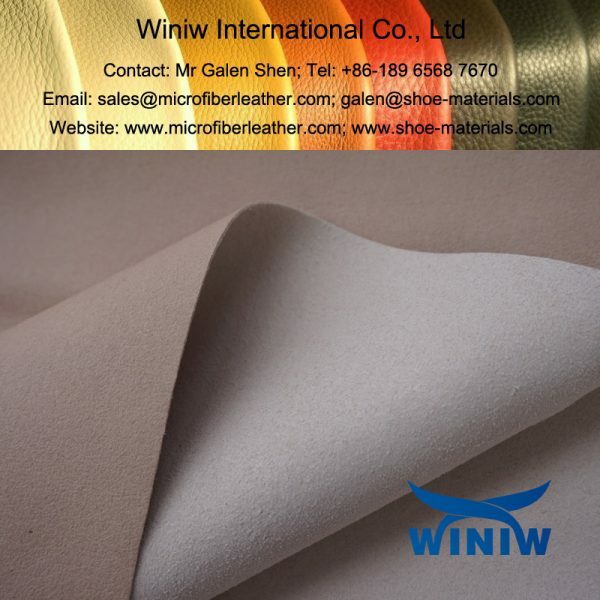 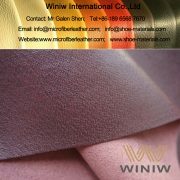 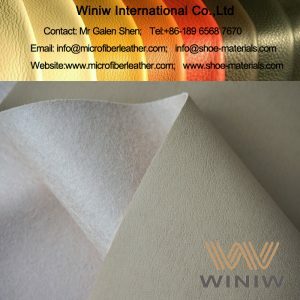 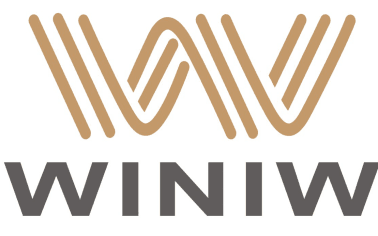 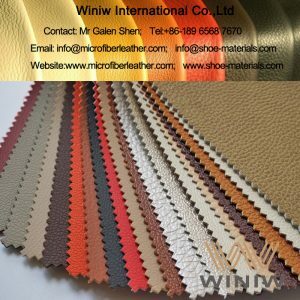 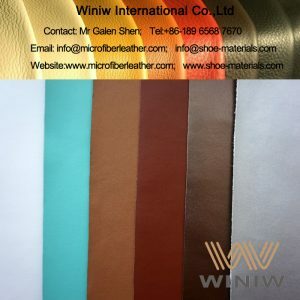 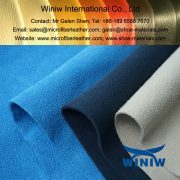 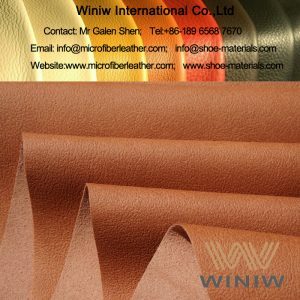 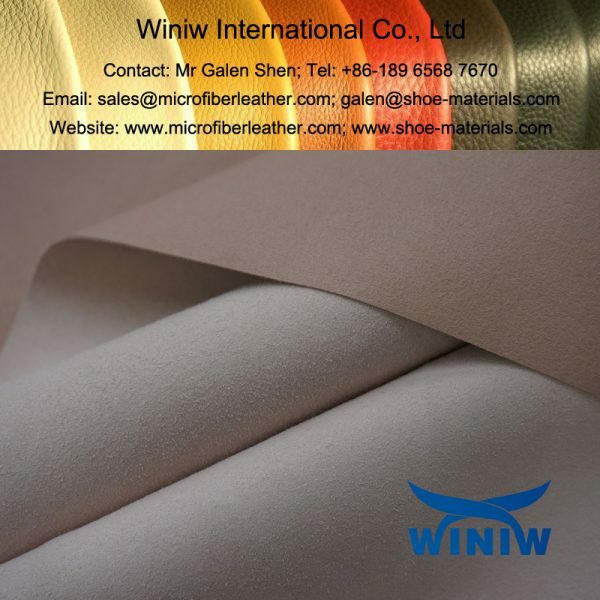 WINIW specialized in supplying high quality absorbent microfiber lining, microfiber suede lining, microfiber pigskin/cowskin/goatskin lining and PU faux leather shoe lining.